Tarmac driveways are a very popular choice for homeowners all over the country. As a tough surface with a smooth finish and a proven track record of excellence when it comes to durability, it is easy to see why we get a lot of requests for tarmac driveways. Below are all of the advantages of opting for a tarmac driveway by County Block Paving. When tarmacadam is laid properly by a team of experts like County Block Paving, it is a very reliable surface that will be resilient for many years to come. Tarmac is an especially popular choice for areas that are expecting a lot of traffic on a regular basis by heavy loaded vehicles. In case you and your family own several cars, a tarmac driveway will be an excellent material to use for a driveway. Easily able to withstand heavy loads, this driveway solution will not falter under pressure and will retain its smooth finish. On top of its proven resistance to traffic without getting damaged or cracked, tarmac is also able to withstand adverse weather of both extremes. From scorching heat and bitter cold to thunderstorms and more, you do not have to worry about tarmac being negatively affected. Thanks to its smooth surface, there will be no holes or cracks that can be filled by rain. There is no need to worry about constant maintenance or upkeep with a tarmac driveway. Should the surface wear down over time, it is very simple to add an additional layer on top to extend the service life of the driveway even further. 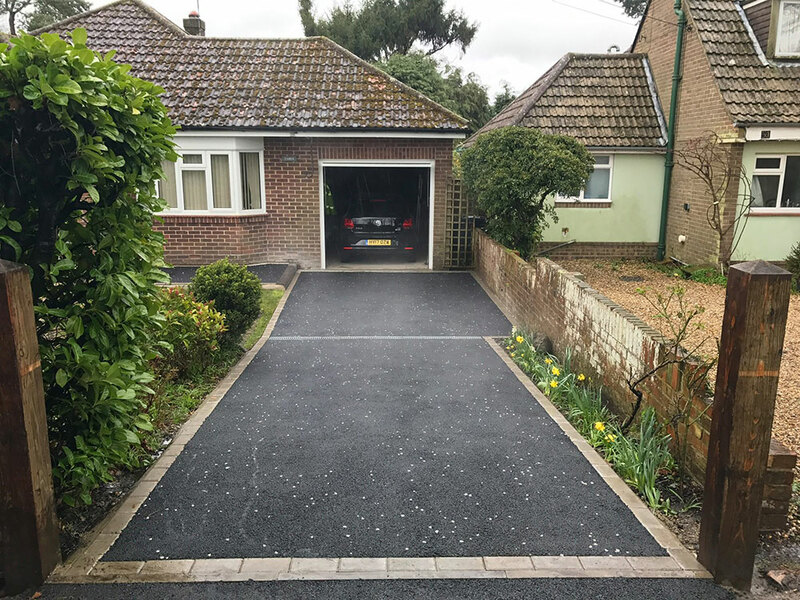 For a driveway that will give you a classic look while lasting for many years to come, get in touch with County Block Paving to discuss a custom tarmac driveway solution. An economical choice, tarmac is still one of the most popular options available to homeowners looking to upgrade. One of the reasons for this is how easy tarmac is to install. With County Block Paving, you do not need to worry about constant disruption and a messy worksite. Our team members will always do their very best to keep noise to an absolute minimum. Your new tarmac driveway will be laid in no time! 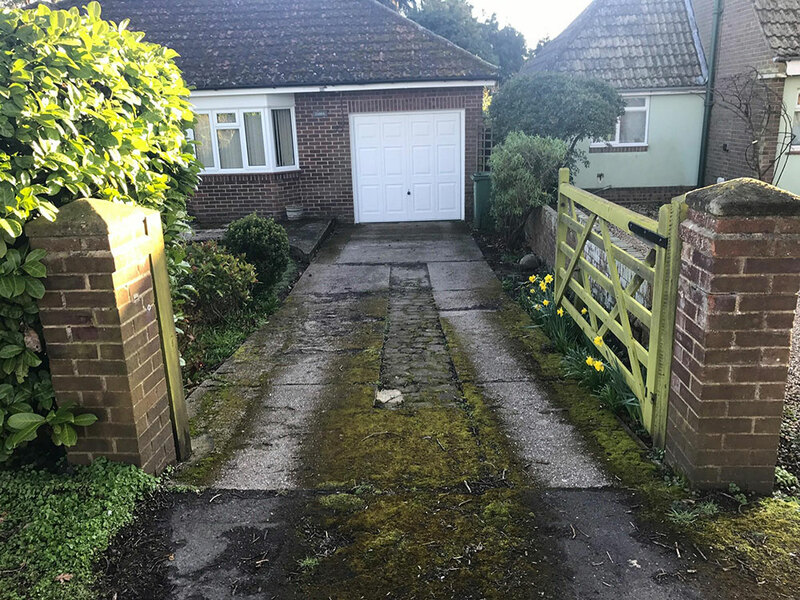 Is your driveway due an upgrade because it’s looking worn? Have you noticed cracks and holes and are now worried about safety? Whatever the reason may be that you are looking for a new solution, County Block Paving is here to help. Would you like to discuss your requirements in some more detail with a friendly member of the County Block Paving customer services team? We are always here to help as we understand that the options available to you can make the choice a tough one. County Block Paving is a professional, friendly and creative driveways and paving company based in Landford, Wiltshire. We have a range of services we specialise in.